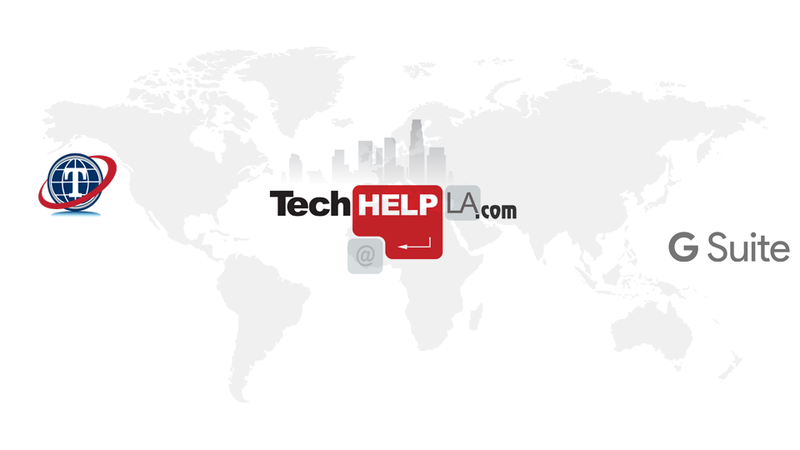 THIS WEEK ONLY GET OUR LOWEST PROACTIVE SUPPORT RATES FOR STANDARD SUPPORT THAT NEVER EXPIRES MARKED OFF WHEN USED AS LOW AS $70/HOUR FOR HOME USERS AND $85/HOUR FOR BUSINESS USERS IN LOS ANGELES AND NEARBY AREAS. 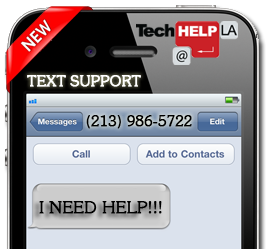 ALL PREPAID TIME BLOCKS INCLUDE EXPERT ONSITE, REMOTE, AND FREE EMAIL TECH SUPPORT. Previous Previous post: GOT A CHROMEBOOK? Next Next post: INDOOR SURVEILLANCE MADE EASY!